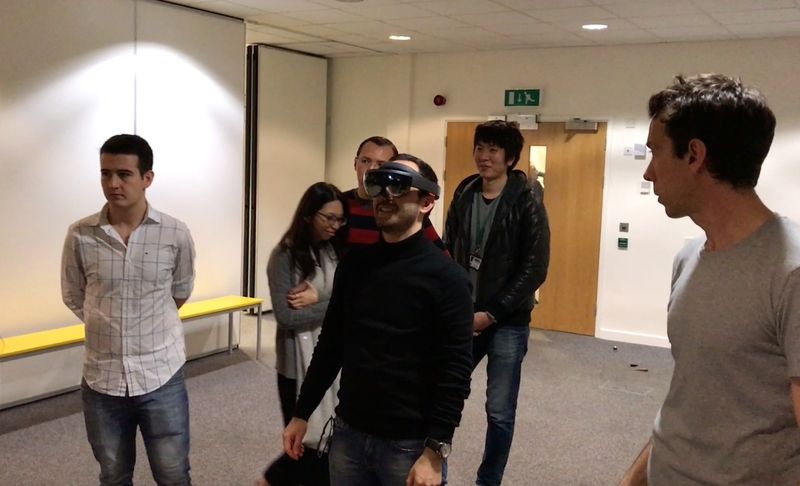 On Tuesday 14th March we held a Virtual Reality and Augmented Reality event at the University of Exeter Innovation Centre with our good friends at the OnePlanetMBA. 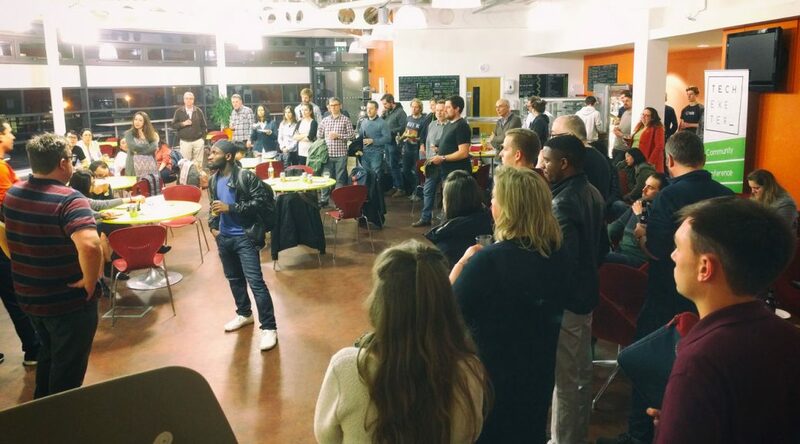 We had a great mix of people – students, lecturers, and of course the awesome TechExeter community. 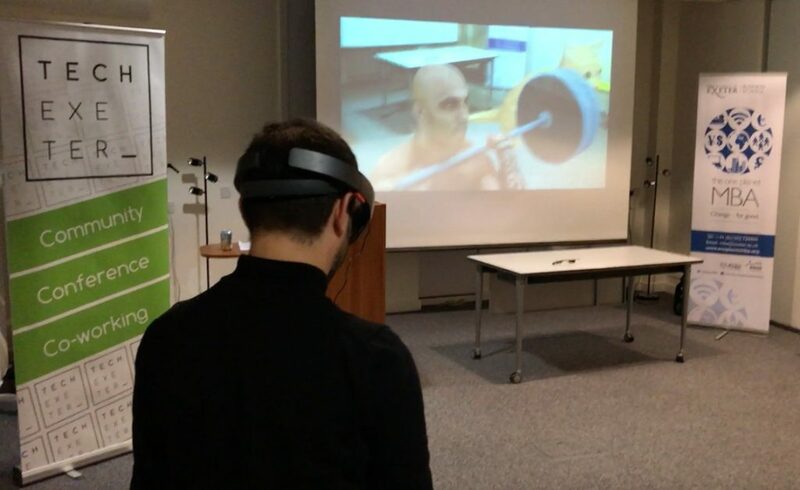 There were lots of smiling faces and great feedback from people who were trying out Google Cardboard, Oculus Rift + Leap Motion, HTC Vive, and Microsoft Hololens. 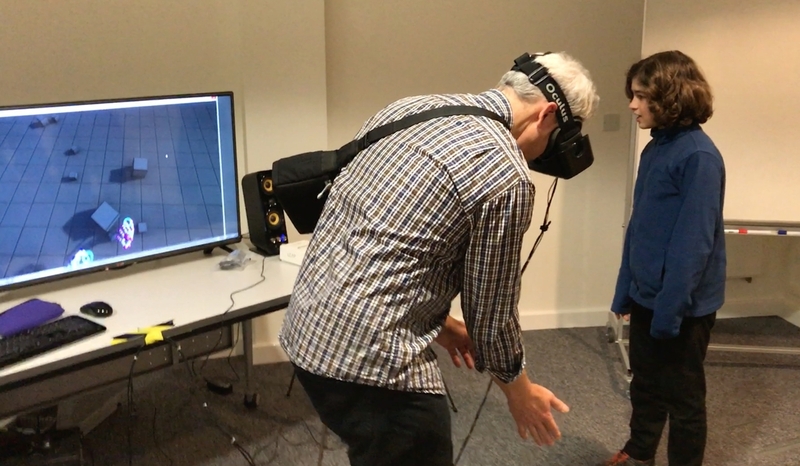 A massive thanks to the @TechExeter team for their VR Demos last night. Had a wonderful time trying out VR devices and chatting ideas! Thank you @OnePlanetMBA & @TechExeter for great VR & AR event this eve. Brilliant trying out the tech n so many interesting people to meet . Huge thanks to all our helpers, including @NikomusGames, @innovexeter and OnePlanetMBA. © TechExeter CIC. All Rights Reserved. TechExeter is generously sponsored by Stephens Scown LLP and GreyMatter.